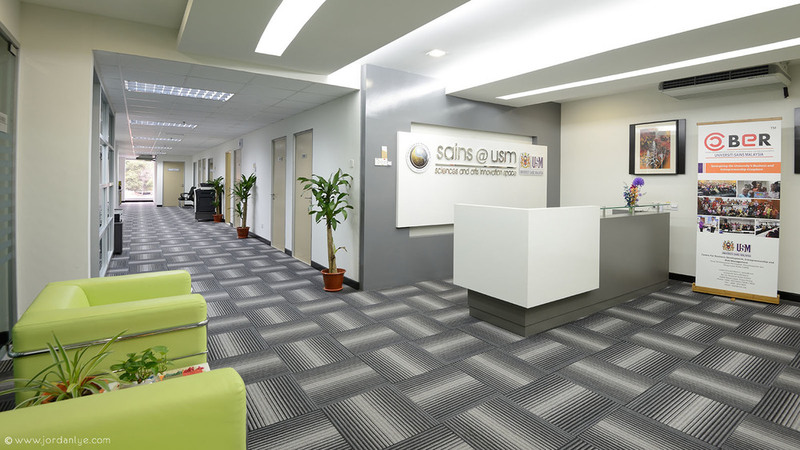 Interior photography for Sains@USM campus. 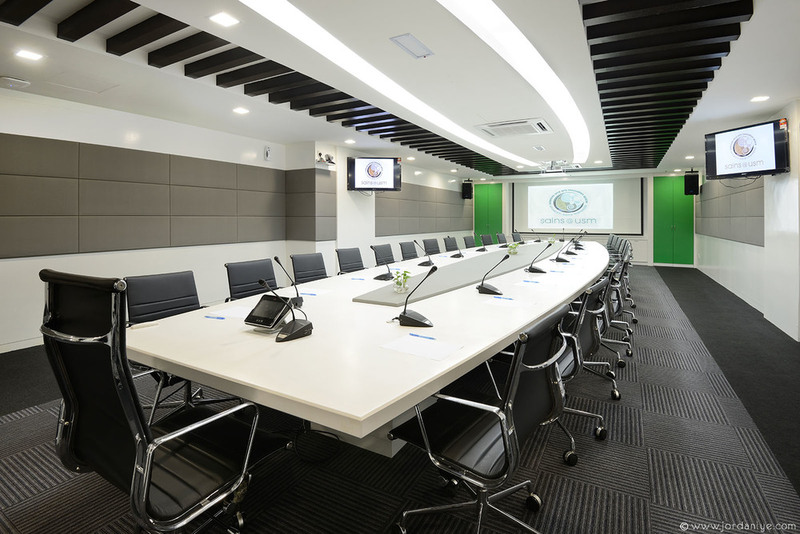 "Sciences and Arts Innovation Space” or better known as Sains@USM, is a planned space for an innovation park aimed at providing a platform for a fusion of innovative ideas from multiple and across disciplines. 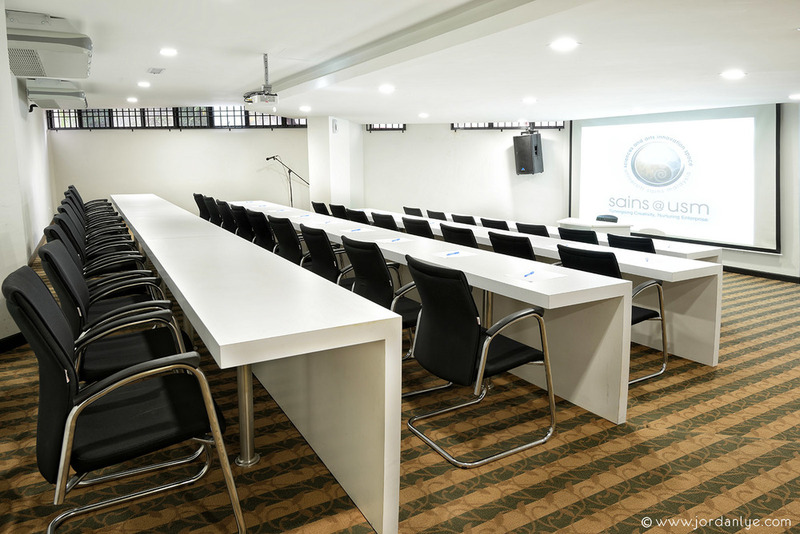 My assignment is to photographer the interior and exterior facilities of the campus for Sains@USM, this campus is newly renovate with many different kind of rooms for difference purposes such as meeting, training, conference and exhibition.